PESHAWAR -- Families of the children slain by terrorists at Army Public School (APS) in Peshawar in December 2014 are welcoming the Khyber Pakhtunkhwa (KP) government's educational initiative on their behalf. The government has announced its intention to provide free medical and dental education to the martyrs' siblings. Terrorists from Tehreek-e-Taliban Pakistan (TTP) killed about 150 children and teachers in the school in the attack. The offer of free professional education comes on top of past compensation awarded to those families, including cash grants and the re-naming of some schools after the slain children. KP Chief Minister Pervez Khattak April 14 approved the KP health department's proposal to provide free medical or dental education to any sibling of a child who died that day. It is the applicant's responsibility to gain admission to a programme recognised by the Pakistan Medical and Dental Council. The KP government will pay all expenses, including tuition and board, for successful applicants. Youths hoping to benefit from this policy include Junaid Afridi, whose brother Adnan was killed. Afridi is about to take the medical school entrance exam in three months. "I secured 88% marks in the first year and will take even more classes in the second year," Afridi, who attends Edwardes College in Peshawar, told Pakistan Forward. "Therefore, I stand a better chance of getting into medical school." Paying for the APS martyrs' relatives' medical schooling is a proper gesture, he said, adding that he intended to serve the residents of terrorism-stricken parts of KP and the Federally Administered Tribal Areas (FATA). Other families are expressing their appreciation for the policy. "We are happy that the government has acknowledged the sacrifice of the students," Zahra Bibi, whose son was killed at APS, told Pakistan Forward. "My daughter is likely to be admitted on merit to medical school this year," she said. "It will be a big relief to get everything for free." The worry of school cost has been lifted from her parents, said Humira Bibi, the daughter. "I will dedicate my degree to my brother," she told Pakistan Forward. "My aim is to become a gynaecologist and to help bring down maternal and child mortality rates [in militancy-stricken areas]," she said. "It would be a fitting answer to the militants, who want to ban women from becoming doctors or working in hospitals." 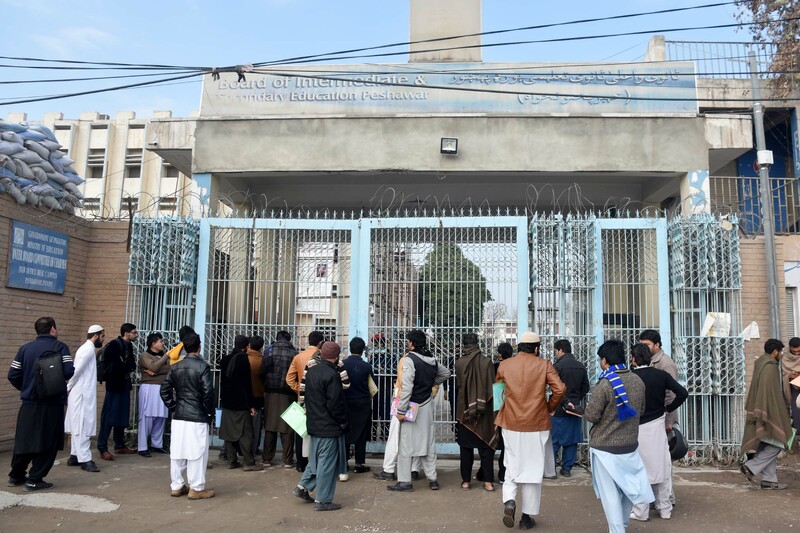 The decision to pay for medical or dental schooling "will provide financial assistance to families who can't afford [the education]", Prof. Noorul Iman, dean of Khyber Medical College, told Pakistan Forward. Without the generosity of the KP government, a prospective medical student faces an annual bill of Rs. 50,000 (US $500) in a public institution and Rs. 100,000 (US $10,000) in a private one, he said. Already, his college reserves 30% of its slots for applicants from violence-stricken areas, he said. Education is the key to eradicating terrorism, said Peshawar-based security analyst Khadim Hussain. Society needs more such pro-education initiatives to improve medical care, said Hussain. "We can eliminate terrorism by force temporarily, or we can do it through education forever," he told Pakistan Forward. "This decision is a slap in the face of militants, who are notorious for denying medical treatment to people." Militants in Pakistan, besides committing other acts undermining public health, have assassinated polio vaccinators, causing Pakistan to remain one of the last three countries where polio remains endemic. From 2007 to 2009 in Swat, the TTP destroyed 55 health units, depriving thousands of residents of health care, Jawed Khan, a former Swat district health officer, told Pakistan Forward. KP will not limit the number of students related to APS martyrs who may use the scholarships, KP Information Minister Mushtaq Ahmed Ghani told Pakistan Forward. "The pen is mightier than the sword," he said. "We want to empower the people through quality education." 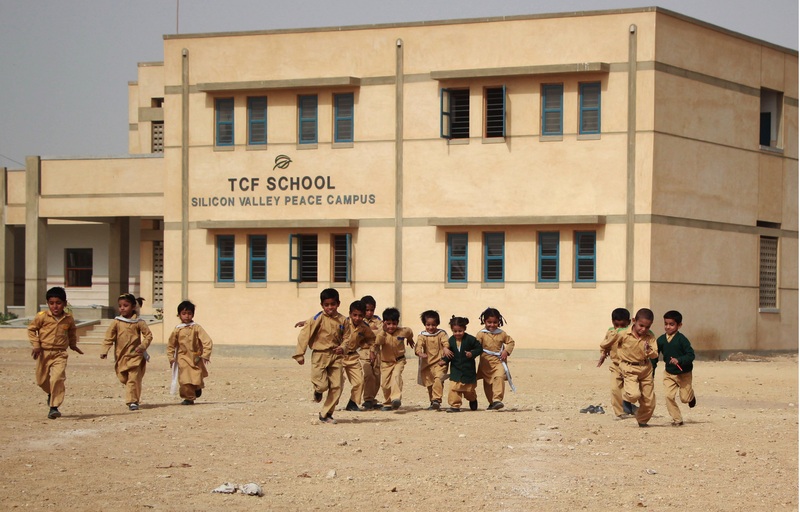 The Citizens Foundation is building 141 Schools for Peace in defiance of violent extremism and in memory of the Army Public School martyrs. 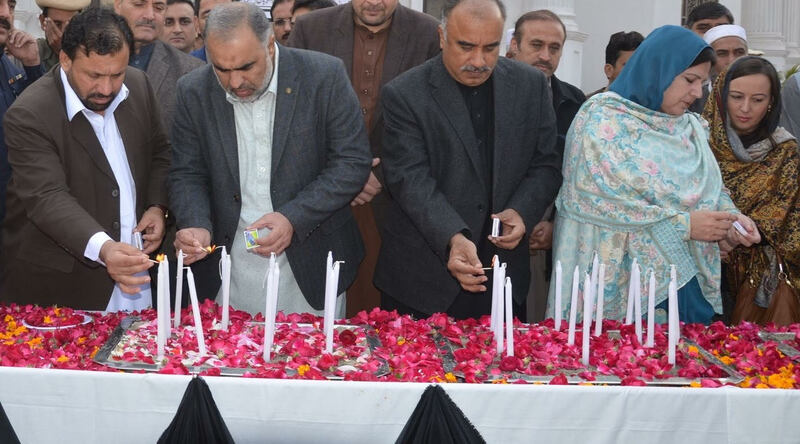 The country still grieves for the 150 teachers and children slain in 2014 in Peshawar. The move shows appreciation for those who give their lives in the fight against terrorism and financially supports children affected by militancy, officials say.